Sound Intone I65 Headphones quality digital sound, made even better with total-comfort leatherette ear pads. They offer sleek style and an excellent on-the-go choice. Thanks to foldable ear cups, the headphones can lay flat for compact storage. 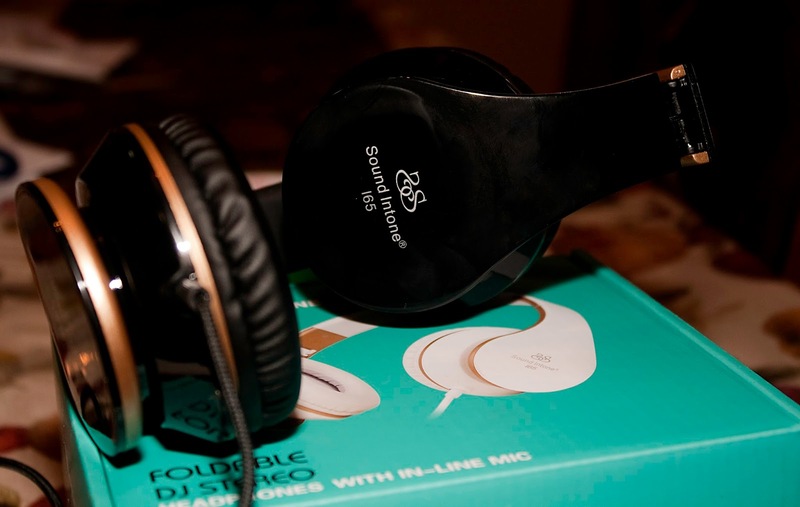 Lightweight at just 10-1/2 ounces, the portable headphones slip easily into the included carry bag for added protection and travel convenience. Designed with cushioned, pressure-relieving ear pads that rest comfortably on the ears--versus completely covering the ears. They are extremely comfortable for long periods of use. They also do a better job at keeping the hustle and bustle of your surroundings out, so you can listen to your music without interruption. The on-ear headphones offer not only sleek style with a slim profile but also an adjustable contoured headband, it allows you to get a great position on your head. 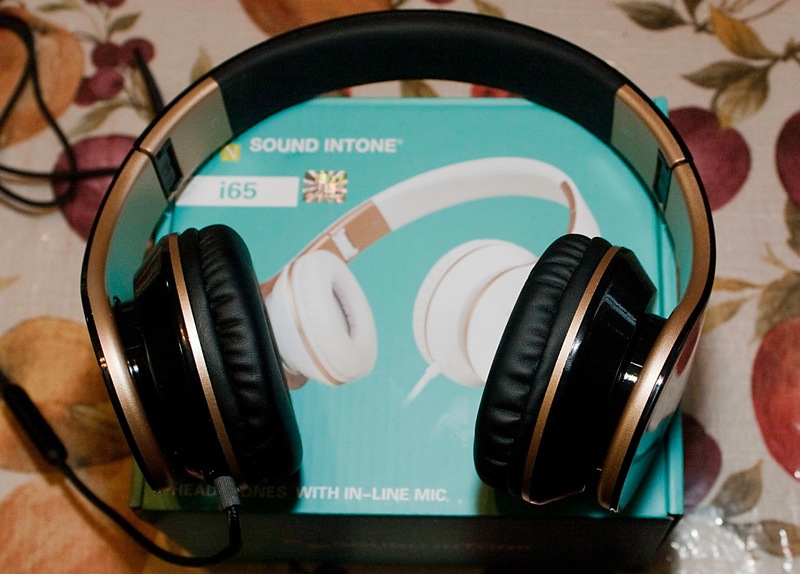 Inline controls allow you easy access to the controls for your headphones. Easily switch between calls and music on your phone. 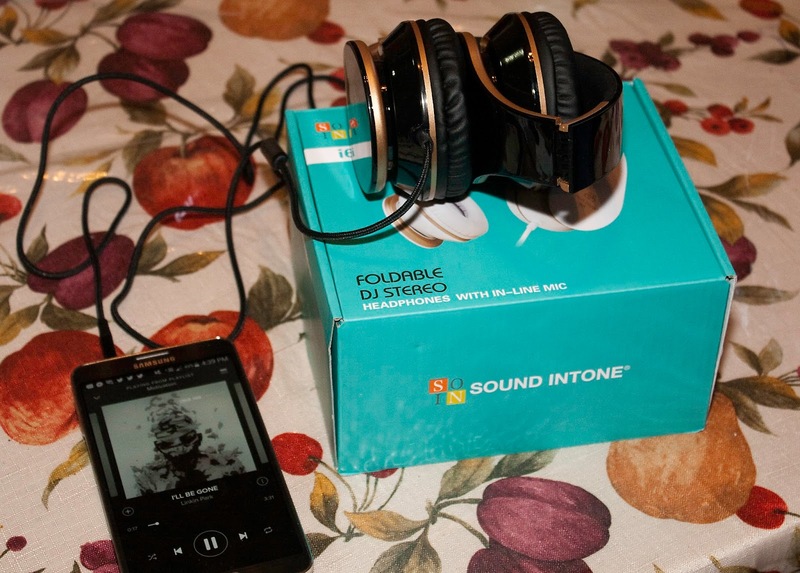 The Sound Intone (SOIN) portable DJ stereo headphones priced at $16.99 on Amazon.com, released in January, and sold through Bios Sound. First thing I love about these is the fact that they are foldable, feature which is a definite plus in my book. Feels a lot safer stuffing it in my bag or in my coat pocket when compared with most traditional headphones. The cord length is 1.5m/59 inches/5ft and is made of braided fabric which is supposedly tangle free, but that remains to be seen. It’s over the ear headphones, which are my favorite kind, with an adjustable band to fit most heads. The ears are cushioned which make for a nice comfortable fit. The Inline controls are work well but also I feel there are not enough controls. You can pause/play music or videos; control the volume which is always a good thing, and when you hold the pause/play button you can switch to S Voice on android use the talk to text feature or make phone calls. The built in microphone is incredibly clear for using voice commands or talking on the phone. No issues with people not being able to hear me or having to repeat myself. For the price of the headphones they look very stylish; the reviewed ones are black & gold. They don’t feel like a cheap plastic, they look and feel like a very high quality product. They are not wireless, but I’m sure there are wireless versions of this product available. The sound quality is amazing, but a bit too much bass. If you’re an audiophile who likes to mess around with your music player’s equalizer then this is a perfect gift for you. For the rest of us casual music fans it is still great quality sound. The big plus is that it is loud. 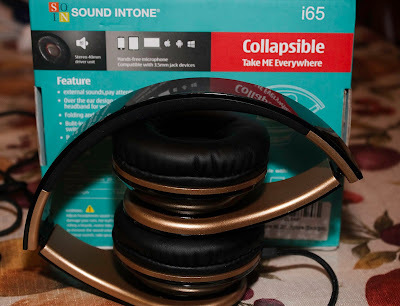 So for someone like me who takes the subway or for anyone looking to block out noise in general and doesn’t want to spend a lot of money on noise cancelling headphones these are the headphones to get. 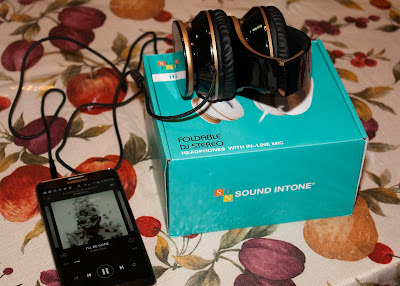 When I compared them to my Sennheiser HD 429 Headphones you could definitely hear a difference in the sound, in terms of like a balance of the music arrangement versus everything overpowering each other in a song. Packaging is pretty nice. It comes in a small box with all the technical specifics laid out all over the box in lieu of an instruction manual. Inside the headphones are placed in a plastic container folded neatly. Everything is frustration free so there is no need to use a knife to get everything open. I give this product 5 out of 5 stars. 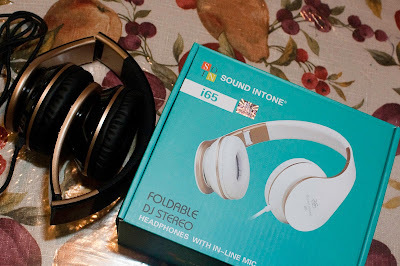 It’s a great inexpensive pair of headphones that do a great job in terms of playing music and listening to videos. Very comfortable and stylish. ANd while the bass can be overpowering, it is something that can adjusted in the equalizer of your music player or streaming app.